It is 12.53am IST, April 26th...Today is my born day. My page on the office portal was filled with cake yesterday and I am told that is will be the look of my page for the whole week...Excited, I cried last year...I don't intend to cry this year. My mum just sent an SMS and I am overwhelmed...I love that woman. 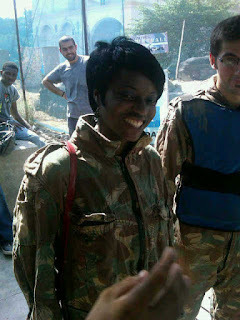 I was back in Mumbai for the long break, went for paintball with other interns and some friends...I had fun. Even though, I do not have family around, I get to share my little moments of joy with friends I have here. I finally decided on dinner with all TSC-Hyderabad interns and a mutual friend. I am happy, not just because it is my birthday...I have decided to be happy in spite of the sadness around. I hope nothing takes this smile away from my face. Happy Birthday! May you enjoy all of the joys in life. You have a wonderful mother. I think she would agree that friends are 'family' too. Happy birthday dear! I wish you all the best in all you do. And nothing will ever wipe that beautiful smile off your lovely face. Have a blessed day. Just keep smiling, this is the beginning of another great year! Nothing would take your smile away. Relax, enjoy you and life. 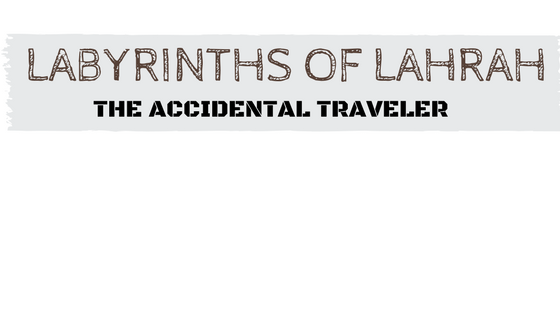 When I first saw '365 days added', I thought you meant an additional year in India. Then I realized it was your b'day. Hope you had a good one. A happy new year to you! Belated Birthday wishes girl. Glad you started your new year on a positive note. It is well with you! Thank you all for the birthday wishes and prayers...Had an awesome night.